The Stock Moto category continues to grow in the United States, as evident by the recent Superkarts! USA SpringNationals at the Dallas Karting Complex. Record numbers in the S1 and S2 categories, along with high-profile international entries provided exciting racing over the May weekend, setting up for what is to be a thrilling chase toward the Pro Tour championships. Stock Moto racing is growing on the eastern half as well, with regional programs expanding their fields. Now at over 200, the eKartingNews.com Driver Rankings is booming with the 2014 season underway. Last year’s top driver Billy Musgrave retains the top position, with a host of drivers looking to take over the number one spot before the year ends. Musgrave (MRC/Tony Kart) point total dropped after losing last year’s SpringNationals results. The lost however was not enough to remove him out of first place, leading two-time SKUSA champion Fritz Leesmann (Aluminos) by just 20 points. Leesmann lost a first and second from the 2013 SpringNats, but finished among the top Americans both days. Mike Beeny, a 2013 SummerNats podium finisher, moved up one position despite not competing at the Pro Tour opener. The top S1 rookie thus far in the EKN Driver Rankings is Christian Schureman. 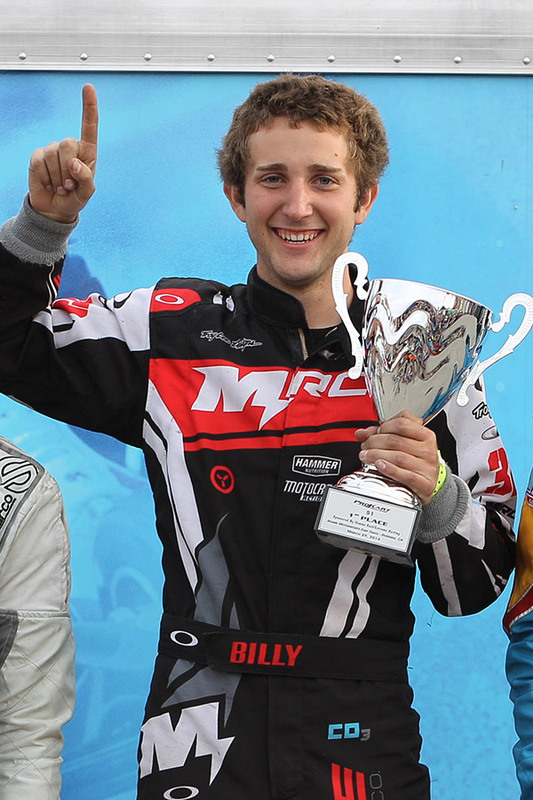 The 2013 S2 Pro Tour champion kept his point total similar to that of what the PSL Karting/CRG driver finished last year with, earning mixed results at the SpringNationals in his S1 debut. Fellow Colorado native Christina Bird (CRG West) and S1 rookie Augie Lerch (Pure Karting/Tony Kart) also moved up four spots in the order, thanks to holding their points. Dropping to seventh is the 2012 S2 Pro Tour champion Sabré Cook. The CRG-USA driver had speed in Dallas, but could not put together a finish and lost her podium finishes from her S1 debut last year. Down three spots is former California PKC champion Jimmy McNeil (CRG-USA). The California racer was absent at the SpringNationals, but has a won already this season at the ProKart Challenge opener. Utah driver Tyler Bennett (MSquared Karting/Tony Kart) is down to ninth with the ‘Flyin Hawaiian’ Alec Gumpfer (CRG-USA) in tenth, making his S1 debut at the SpringNationals. 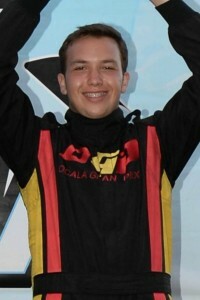 The current top S2 Semi-Pro Stock Moto pilot in the EKN Driver Rankings is Kolton Griffin (Pure Karting/Tony Kart). Griffin earned his first Pro Tour victory at the SpringNationals and is the current point leader. Last year’s S1 Pro Tour champion Joey Wimsett (CRG-USA) remains outside the top-25, having only competed in Pro Tour events and not yet at the minimum six races toward the EKN Driver Rankings. A tough SpringNationals dropped him down to 43rd in the current order. The top American driver at this year’s SpringNationals in the S1 category was Nick Neri. The Ocala Gran Prix/Tony Kart driver has three US Rotax Grand Nationals to his credit, along with the 2011 SuperNationals S2 win. Now competing at the S1 level, Neri showed he has the talent to compete with the very best by placing runner-up at the SuperNationals. His SpringNats double-podium weekend took it a step further, and the Florida driver is sure to reach the top-10 as he battles for this year’s Pro Tour title as he currently sits second to UK pilot Jordon Lennox-Lamb. The EKN Driver Rankings are calculated using a driver’s best finishes in major North American races. Assembled using events from the previous 12 months from the current date, we use a driver’s best seven finishes in TaG and six in Stock Moto to determine their overall current point total. With each new release, results posted from more than one year ago are discarded. To deliver our ranking list, we tabulate the results of all the national programs and selected regional programs. 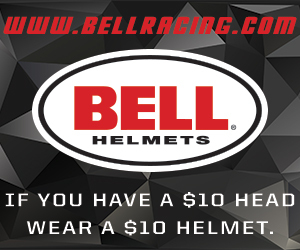 We have included the results for the major one-off events such as the SKUSA SuperNationals, the US Rotax Max Challenge Grand Nationals, the Rock Island Grand Prix, the Lone Star Grand Prix and the Streets of Lancaster Grand Prix. Each race is initially weighted based on the prestige and history of the event or series with a score of ten (10) being the highest attainable base ranking. For 2014, the SKUSA SuperNationals and US Rotax Max Challenge Grand Nationals receive a score of 10 in their initial weighting in the TaG category while the SuperNationals is the lone event in the Stock Moto division. The SKUSA Pro Tour series events draw a base ranking of nine (9), as does the United States Pro Kart Series, Florida Winter Tour Rotax Max Challenge, Rotax Challenge of the Americas, Rotax Pan American Challenge. Other regional program races were given a base ranking of either 8.5 or 8.